If you’re a fan of E! there’s a good chance that you watch it all the time. It’s one of those channels, filled with reality shows that are just plain addictive. If you’re one of those fans, who just can’t get enough of the Kardashians you shouldn’t feel bad, because millions of people watch their shows along with much of the other E! programming. From red carpet pre-shows to True Hollywood Story, E! has tons going for it, and no matter what’s on, there’s never a boring moment. Cord cutters may be trying to find a way to watch E! and if that’s you, you’re in the right place. The following guide will tell you all you need to know to watch E! online without cable! So, pull up a chair and choose a streaming service to ensure you don’t have to miss another show on E! again! One great way to stream E! without cable is to use Hulu with Live TV. 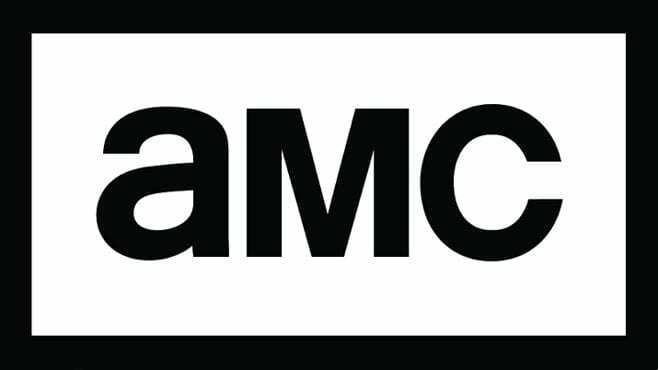 This new service lets you watch live TV from 60+ great channels for just $45 a month – with no contract. You’ll get E!, ESPN, TNT, FOX News and many, many more. You can also watch thousands of episodes and movies on-demand, in Hulu’s extensive online library. Find out more in our Hulu Live TV review. Click here to try a free 7 day trial of Hulu Live TV! E! is available to watch through Sling TV. To enjoy E! streaming you’ll need to go with “Sling Blue”, a package which offers around 40 great channels to watch live. 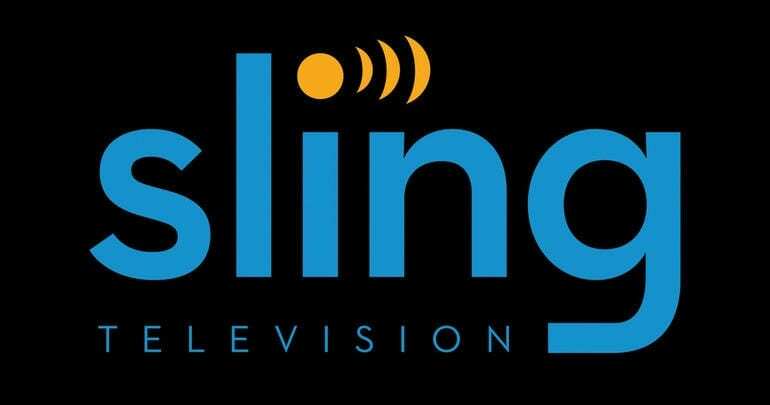 Sling TV is available to watch on mobile devices, Roku, Chromecast, and various other devices. Want to watch your favorite E! shows for free? Check out the Sling TV seven-day trial! This trial is available for everyone who signs up for Sling TV! The service also often offers member specials and deals, so look out for those! For more information on this excellent service, check out our Sling TV review! Watch E! online without cable using DIRECTV NOW. E! is just one of the channels available using the DIRECTV NOW “Live a Little” basic package, which costs just $45 a month. Other channels available through this package include BBC America, Cartoon Network, Freeform, SyFy, TBS, TLC, USA, AMC, and over 60 others. You just need a streaming device and Internet connection! Devices that work with DIRECTV NOW include mobile options, Chromecast, personal computers, Apple TVs, and Amazon Fire TV. There are three other packages that increase price and channels, with the largest offering over 120 channels! You can also add HBO for just $5 extra each month, the cheapest price you will find anywhere! 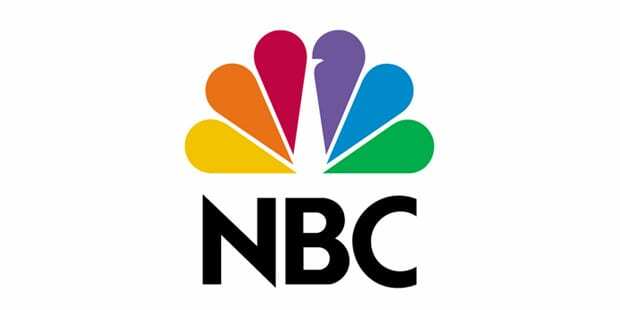 Local channels are available for most of the country on demand. Those living in large metropolitan areas, like New York will have access to live streaming. Otherwise, VOD is available the next day. 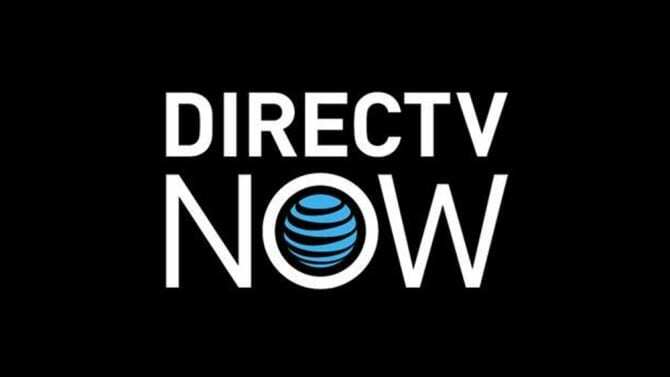 Make sure you ask about member specials and take advantage of the DIRECTV NOW week long free trial! Find out more in our DIRECTV NOW review! 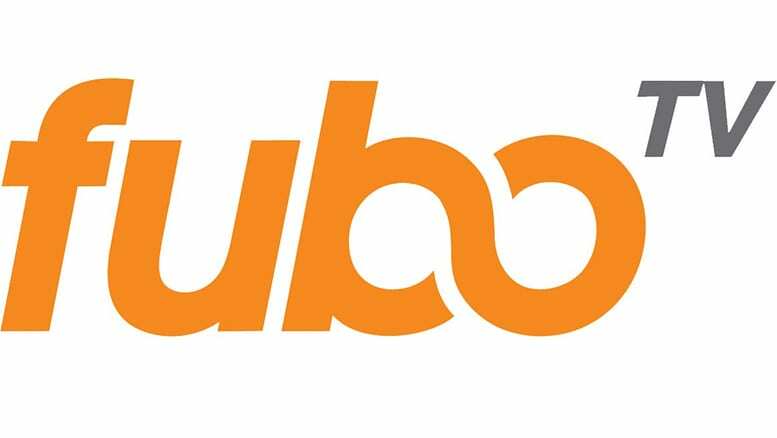 fuboTV is a live stream service that offers a wide variety of sports content and some added cable content to go with it. As far as sports are concerned, fuboTV offers a variety of leagues and both domestic and international games. fuboTV packages are available for $55/month and up. Channels include FX, FOX News, Syfy, USA, and El Rey. Available local channels are available on-demand if you live in an area without live stream access. fuboTV works on many streaming and mobile devices. fuboTV also includes a free, cloud-based DVR, so you won’t have to miss any of your favorite shows. fuboTV offers a free trial that lasts for 7-days. If you decide fuboTV is not the right service for you, just cancel before you are charged! Our fuboTV review includes even more information. A new service called YouTube TV will also work, as it covers E! and many other popular channels. The service runs $40 a month for 60+ channels, without a contract. Check out our YouTube TV review for details. PlayStation Vue offers E! in some of its packages, with plans starting at $45 a month. You can watch PlayStation Vue on Chromecast, Amazon Fire TV, iPod/iPhone, Roku, and other devices. If you want to watch E! live stream online free, make sure to sign up for the PS Vue 7-day trial, and if you have any other questions, you can check out our full PlayStation Vue review. Any other questions about how to watch E! online without cable can be placed in our comments!